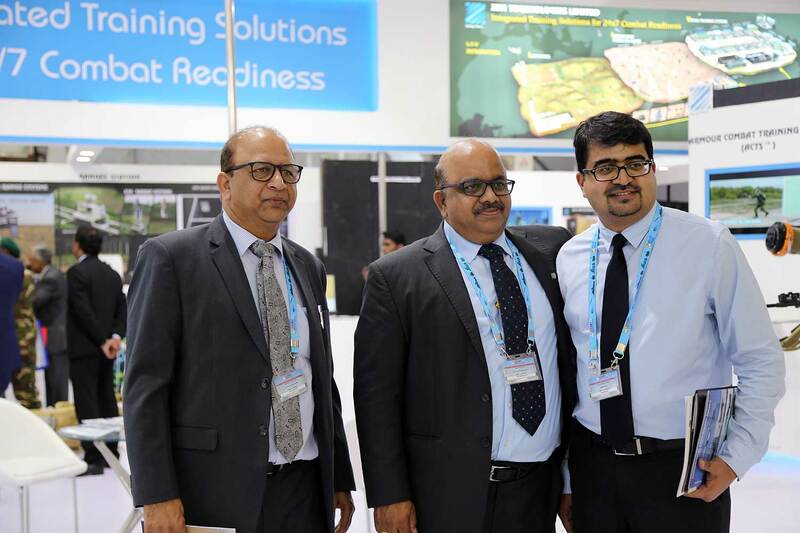 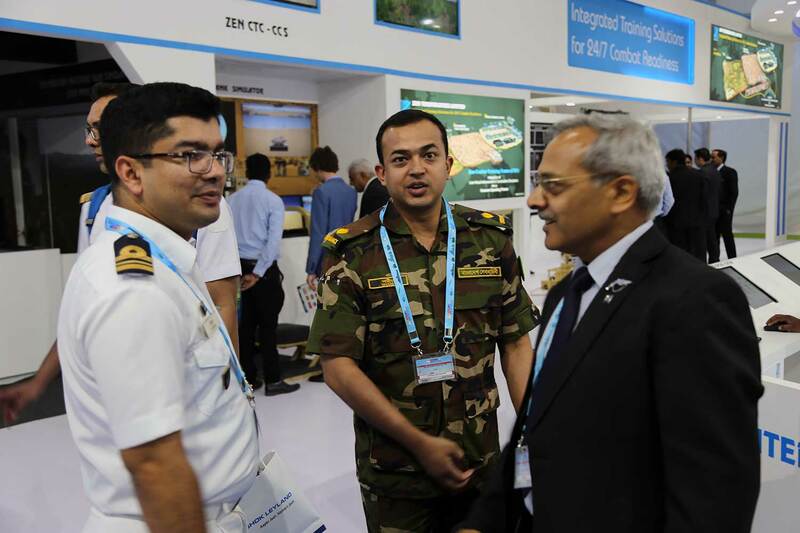 Zen Technologies showcased a wide variety of defence training solutions in the domains of Live, Virtual and Constructive simulation. 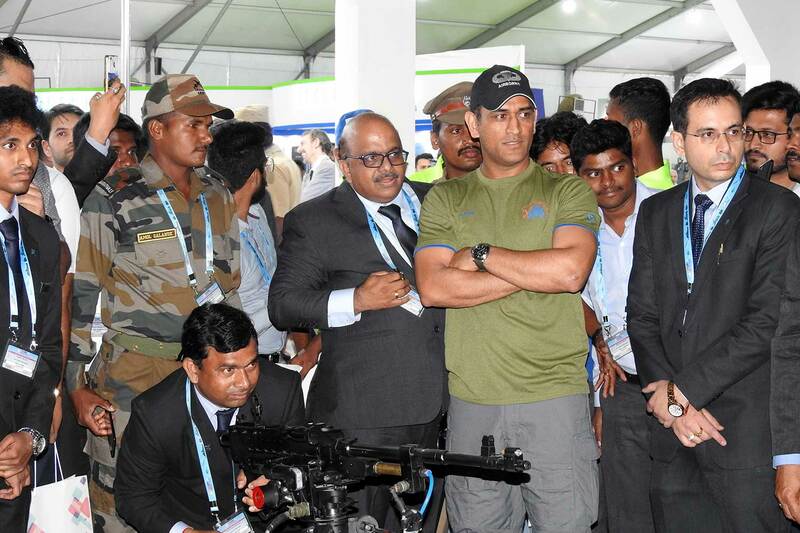 Specially designed solutions for live firing training were also displayed at the event. 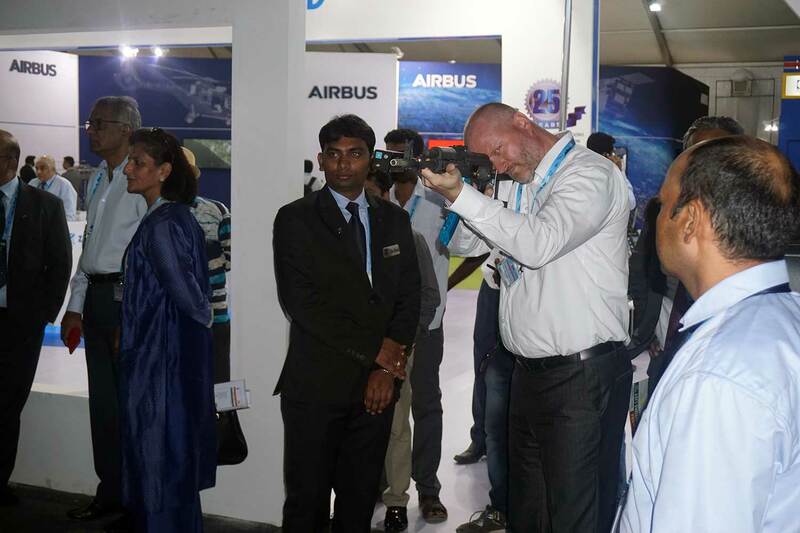 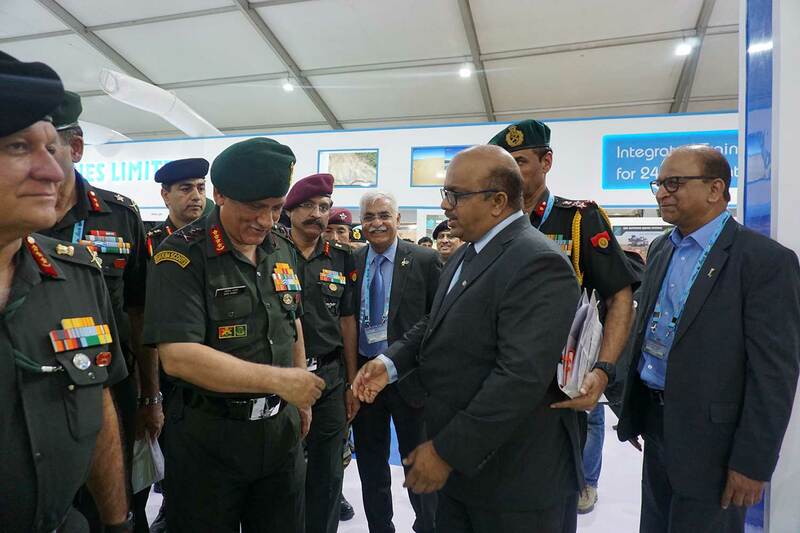 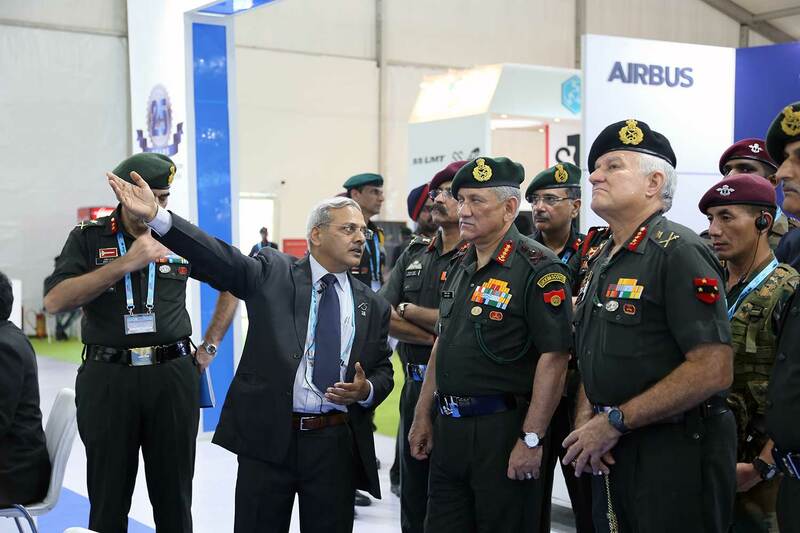 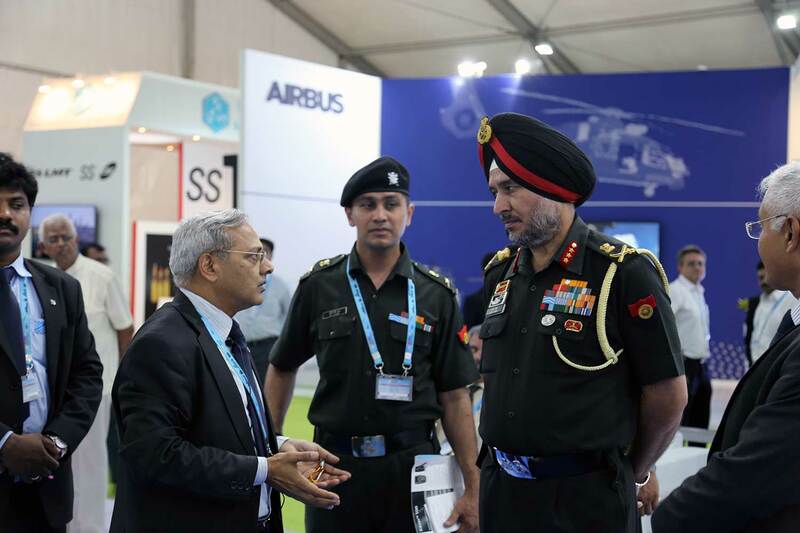 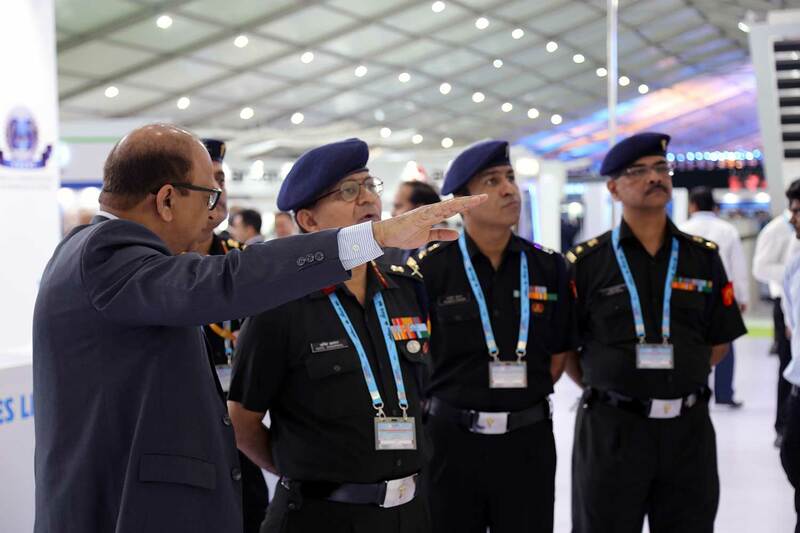 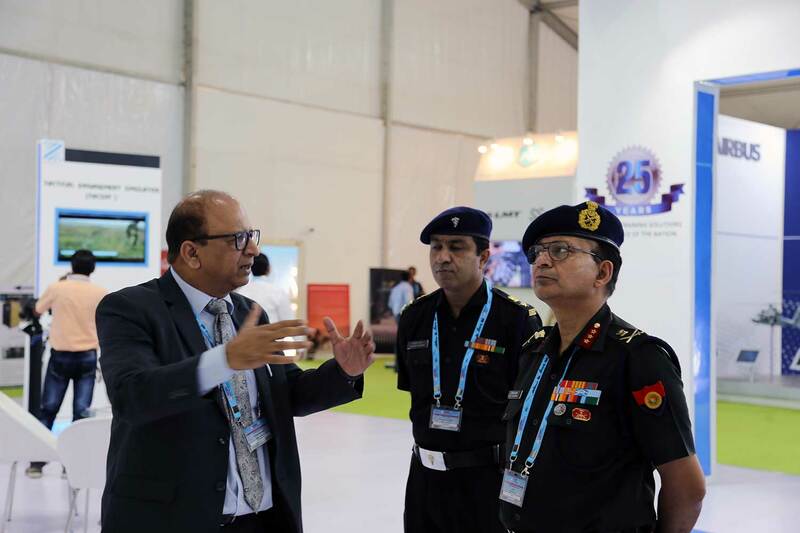 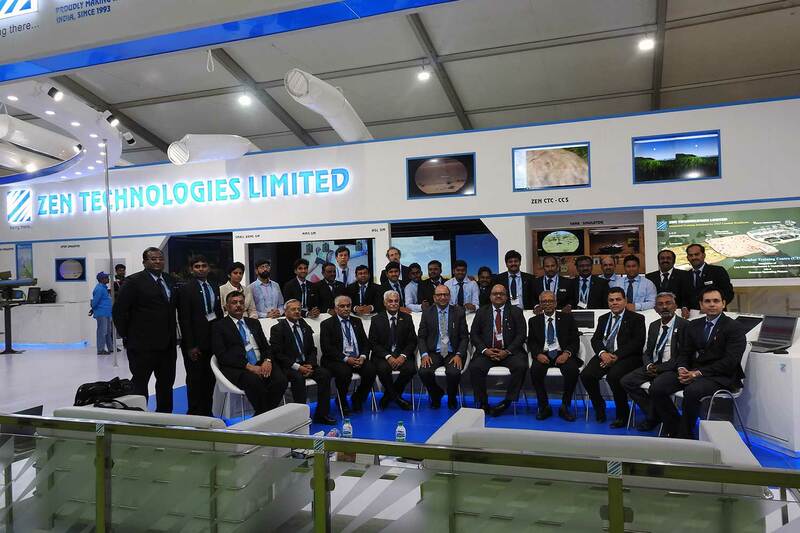 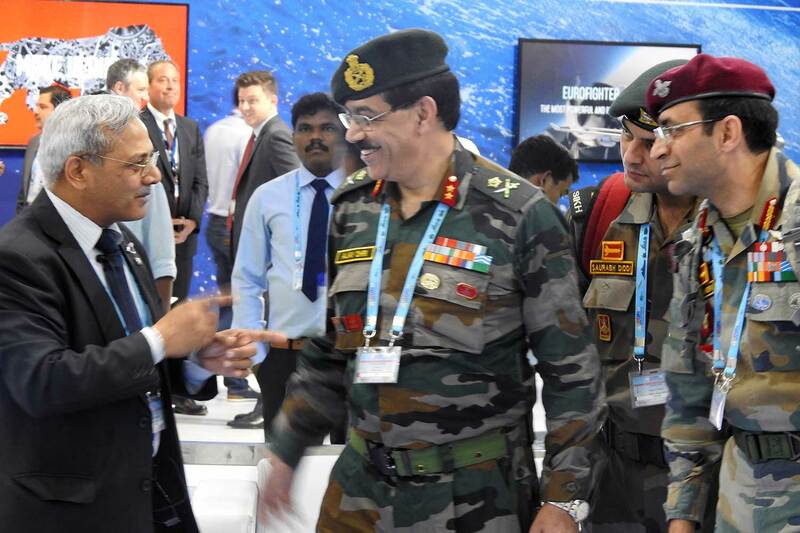 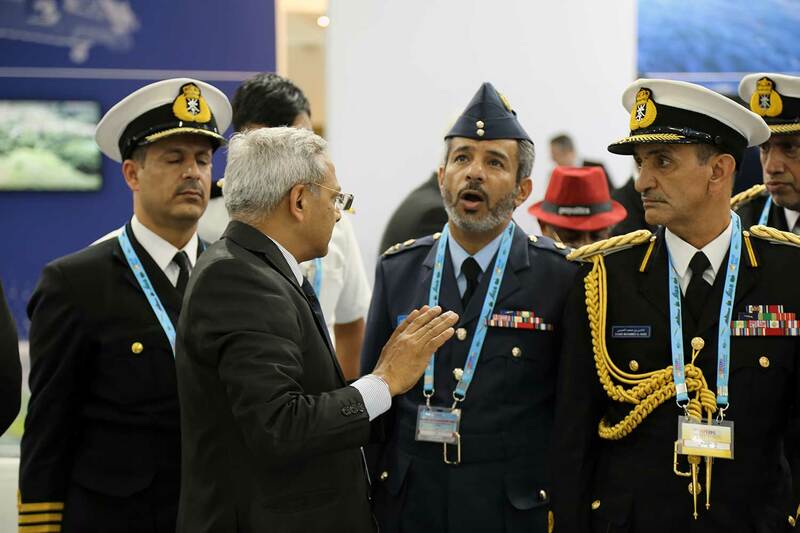 Defexpo 2018 is the tenth in the series of biennial Land, Naval and Internal Homeland Security Systems Exhibition.